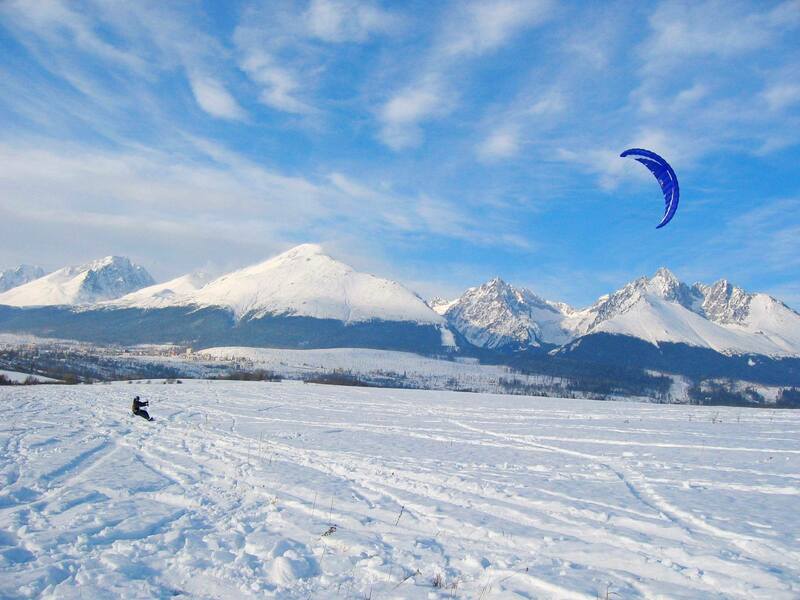 One of the biggest Czech kite schools focused on snowkiting, landkiting and kiteboarding. One-day or two-day courses take place from April to November in Prague in Vypich or in Uhříněves (wherever the wind is best). Kiting is a relatively young sport that has many forms and offshoots. 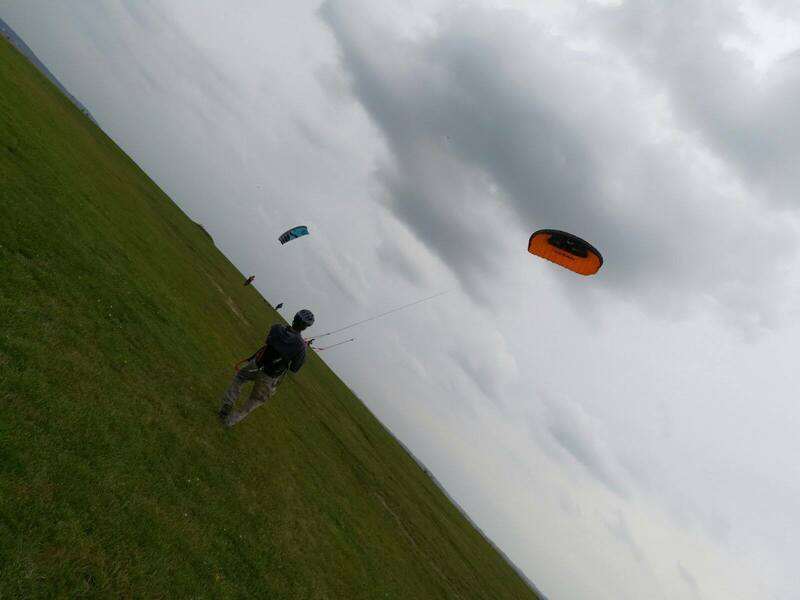 The principle of this sport is to harness the power of the wind pushing against the kite. 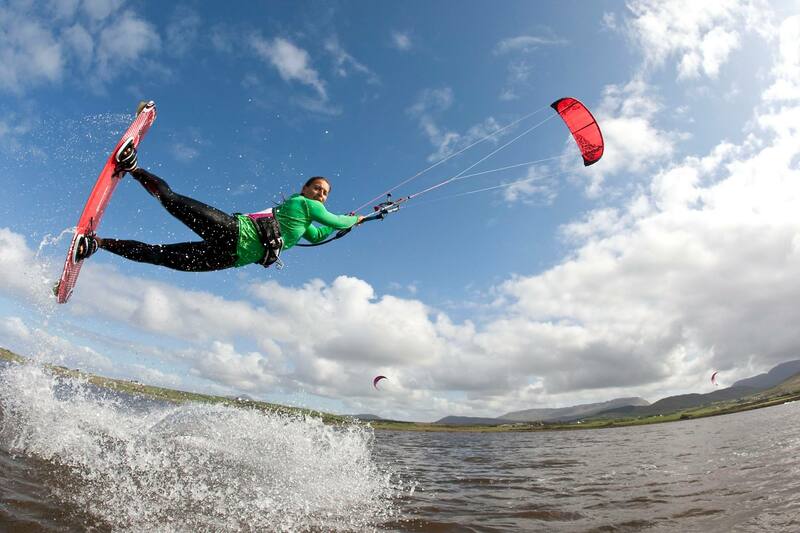 Kiting comes in 3 basic types depending on what kind of surface you are going on – snowkiting, landkiting and kiteboarding.